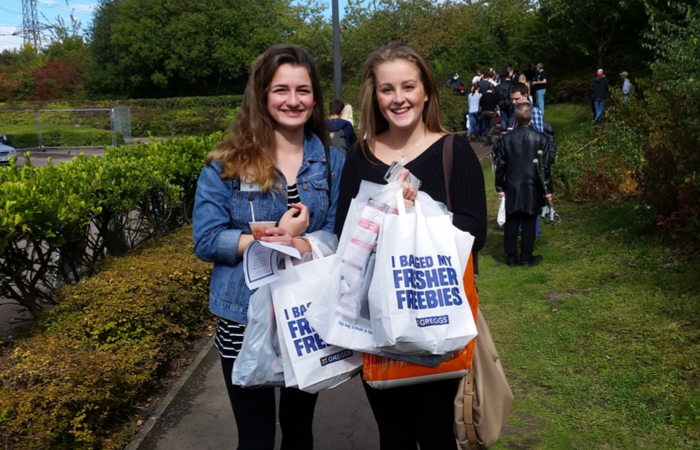 At each Freshers’ Fair students participated in an interactive game, either “Spin to Win” or “Lucky Lights”, for a chance to win prizes including free food vouchers and branded products such as thermos mugs, USBs and frisbees. 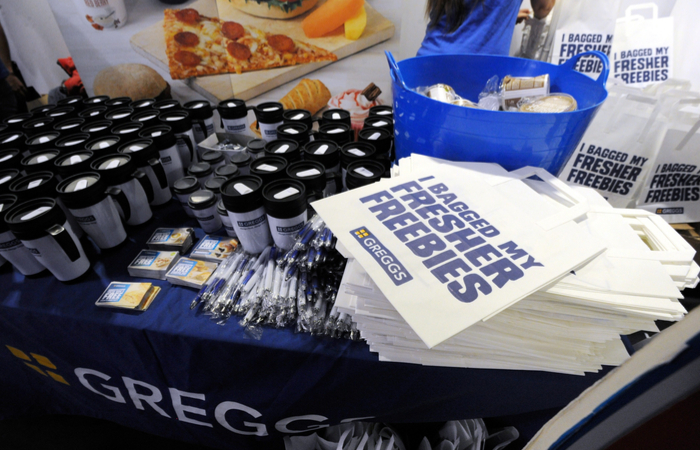 Visitors to the stand also picked up goody bags filled with freebies including the Greggs “Fill Me For Free” bag that can be taken to their local store to retrieve a choice of freshly baked food. 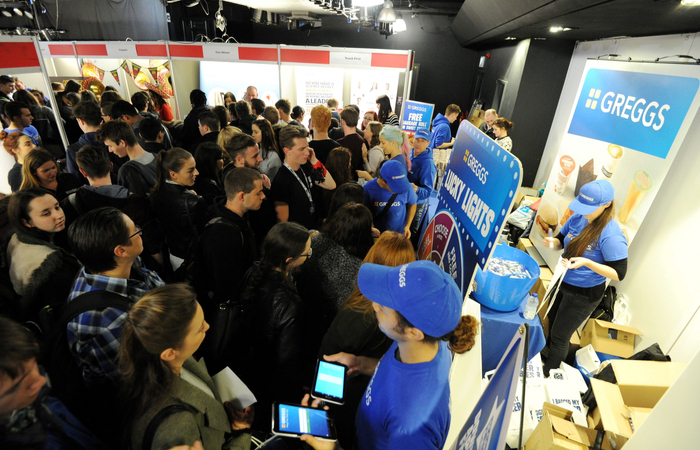 The results generated a significant impact on footfall and purchases by students within the key target locations, with 30,000 student deals bought since the campaign.